Dress Your House for Success is the top-selling staging program in the industry. Fast-paced and motivational, the program coaches your sellers on the importance and techniques of preparing their home for market. This award-winning program addresses the sensitive subjects of pets and odors, includes "before and after" staging examples and an easy-to-follow checklist. 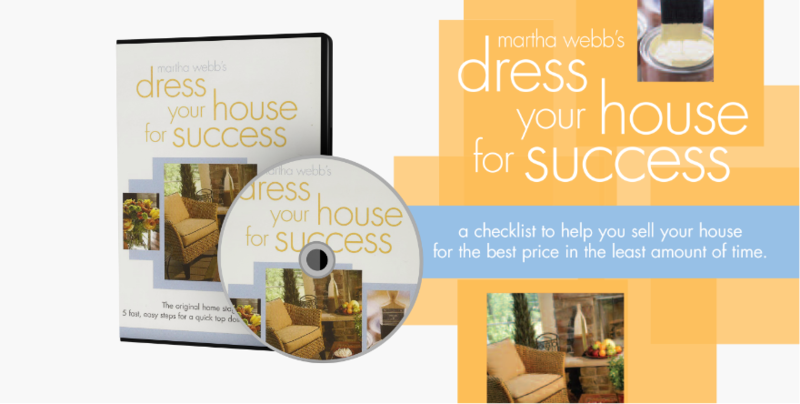 The Dress Your House for Success DVD is perfect for a two-step presentation. Deliver the DVD and checklist and stop back after your Sellers have watched the video. Position yourself as the expert and say you will tailor the checklist to their house and their market. Order today with our money-back guarantee. This is a great option for your sellers who have moved on from DVDs. Place your order, then simply email a good quality photo and logo to: Bruce.Clark@BCW-Group.com, We’ll create your landing page and send you a link and password. Give the link and password to your sellers so they can access the Dress Your House for Success video from any device. 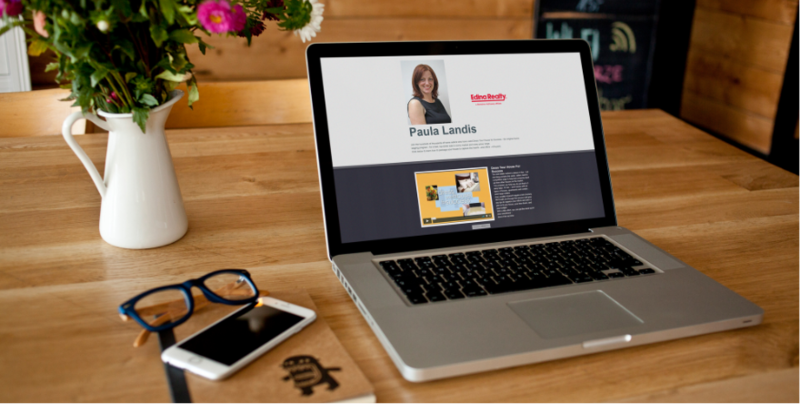 Martha Webb’s Certified Home Marketing Specialist (CHMS) course integrates marketing and staging to help real estate agents create a strategy for every home seller in every market. 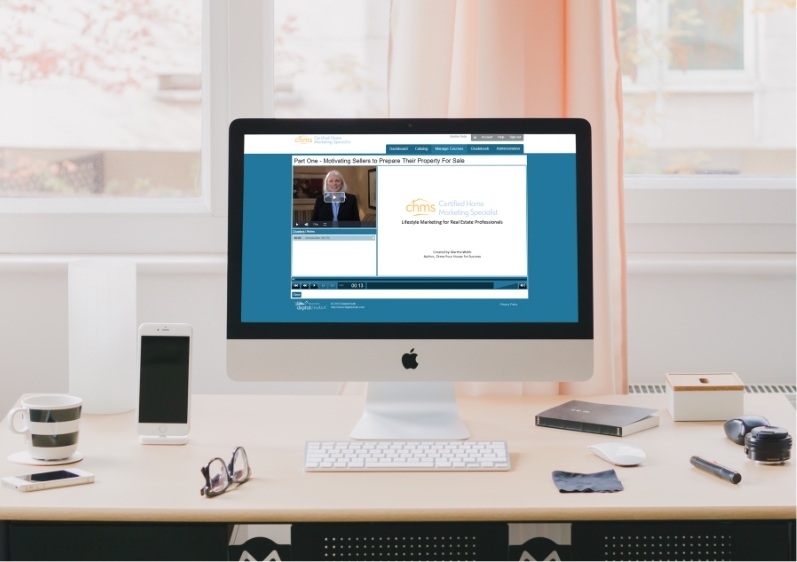 Heralded as one of the best real estate courses in the industry, it’s practical, easy-to-apply knowledge that can impact your business immediately. 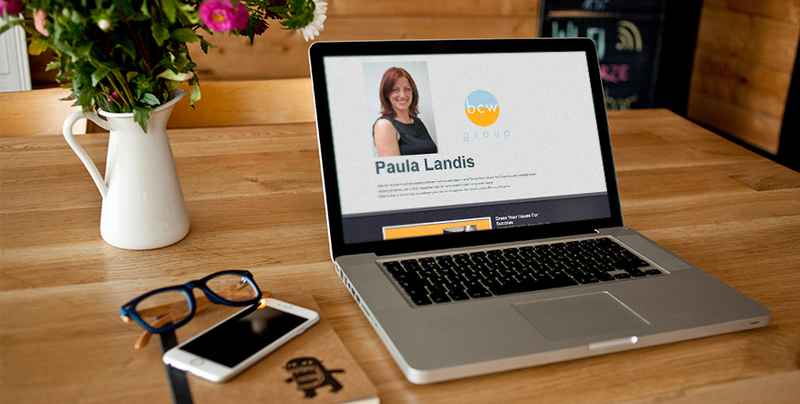 Join the nearly 10,000 real estate professionals who have earned this designation. Available live and online. real estate business more profitable. © 2019 Martha Webb. All Rights Reserved.